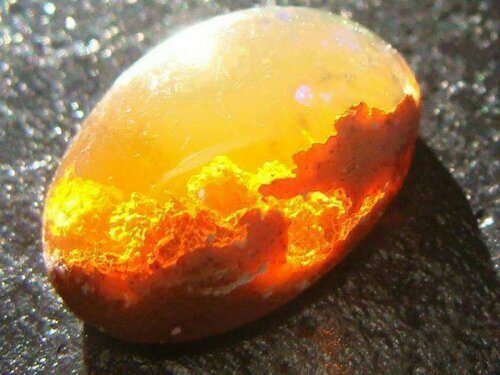 Rare Australian opal… Looks like a lil sunset lives in there…. This entry was posted in Amazing, Artsy Stuff and tagged amazing, gems, opal, rocks, sunset. Bookmark the permalink. Nice try Mr chompa chomp!